Owners appreciate the superb quality of the espresso produced by this machine, ample crema, and easy cleanup. 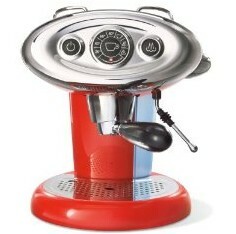 The X7 uses Illy’s patented “Iperespresso” system. According to the company, the extraction process has two phases: The emulsion yields a dense and persistent crema while “the hyper-infusion extracts the coffee, exalting all aromas.” Espresso made with the Iperespresso system is ejected directly in the cup, without contact with the machine, resulting in minimum cleanup and maintenance. 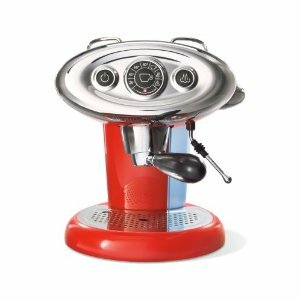 The bottom line among owners is that the unit consistently delivers superior, rich espresso. 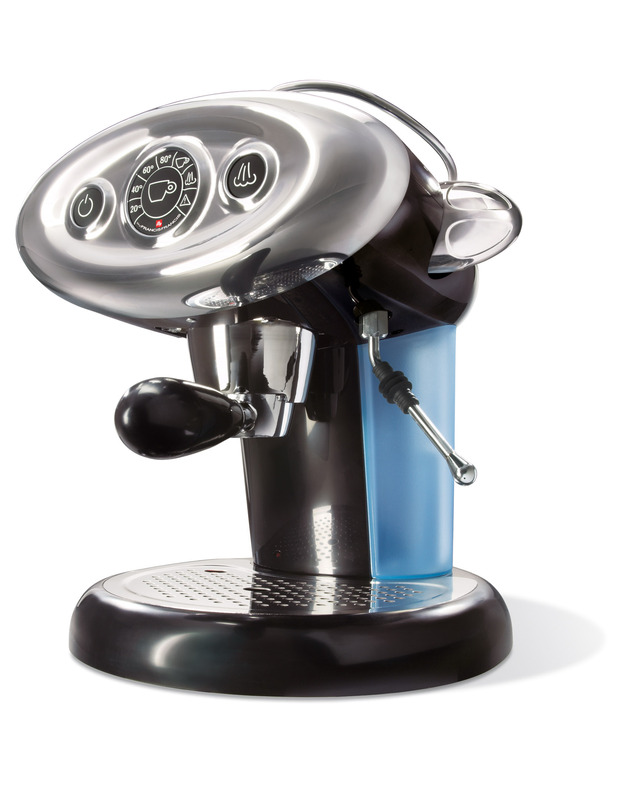 The X7 has a unique, two-stage process: First, hot water is injected into a chamber and infuses the coffee grounds until the unit reaches the proper pressure, then a valve opens, and a jet of espresso is produced. The X7 delivers 15 bars of pressure in its brass boiler, and owners of this model were pleased with the effectiveness and ease of use of the built-in steam frothing/foaming wand. One downside to the X7 — it’s more expensive than comparable units. But it’s hard not to like a well-performing, easty-to-use unit like this that is also so pleasing on the eyes. Highly recommended.